If I’m not here, I might be on Instagram. I’ve mentioned before that I’ve been trying to post once a week in 2014 and usually on a Sunday. 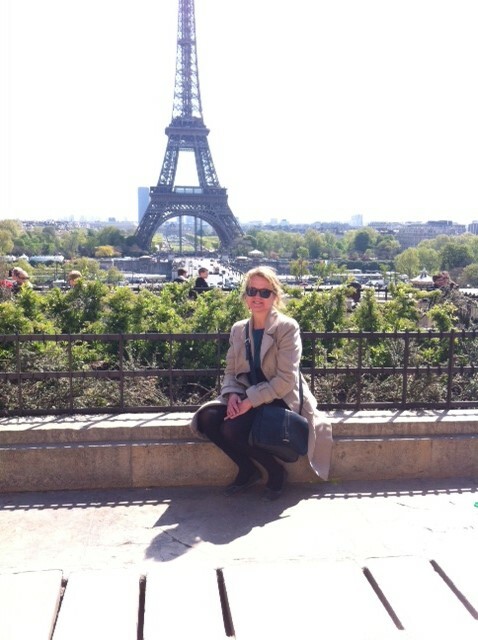 However, the school Easter holidays and a flying visit to Paris with my family meant that I missed last Sunday and my schedule is now of order. Quelle disaster! No, not really, just life getting in the way of blogging. Rather than upload all my Paris photos here, why not pop into my Instagram feed? I’ve found it really easy to upload pictures straight from my phone to Instagram but I haven’t yet mastered the art of mobile blogging – that’s another challenge to set for myself. If you’re also on Instagram, don’t forget to say hello. Normal blogging will be resumed soon. I love Paris, in the springtime.